A ‘Big Trouble in Little China’ Remake, Starring The Rock? Okay, let me get this straight. 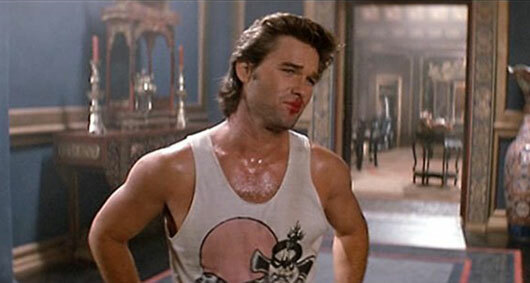 Out of all the remakes Hollywood wants to do, why are we tackling ‘Big Trouble in Little China‘? I really hope this is a mere rumor, but The Wrap is reporting it, and it seems some industry professionals are confirming this. But yes, 20th Century Fox wants to remake the iconic 80s film that starred Kurt Russell and was directed by John Carpenter. ‘X-Men: First Class‘ writers Ashley Miller and Zack Stentz will be writing the screenplay with Dwayne ‘The Rock’ Johnson playing the role of Jack Burton, which was originally played by Russell. 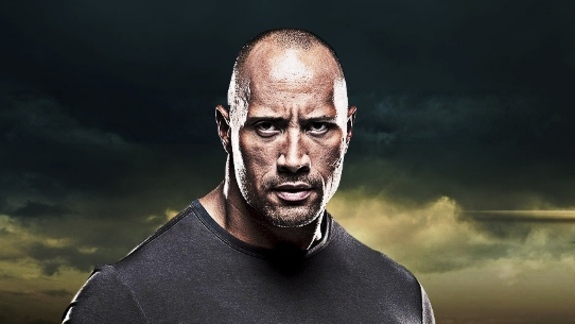 Supposedly The Rock is a HUGE fan of the original film and he along with his producing partners pitched the idea to Fox. Look, I get that we are in an era of remakes, but this one needs to be left alone. If we need to revisit this story, let’s do a sequel with Russell again, not The Rock. Because let’s face it, Burton is the talker and doesn’t really fight during the film. Hell, when he fires his gun, he shoots the roof over his head, thus knocking him out. I don’t see this to be the case with the big bad Rock. Also, nobody can recreate Carpenter’s feel or vision for this film. Nobody will get the mix of sci-fi, horror, and comedy right here, but Carpenter. The original film was at the height of Carpenter and Russell’s career together, and I don’t think this can be re-produced in any shape or form. 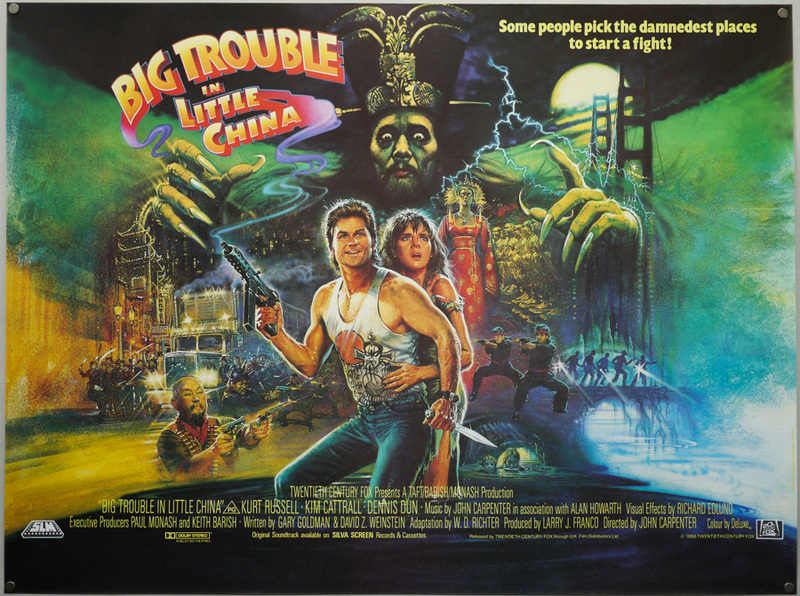 Now, I’m a BIG fan of The Rock, and damn near like him in a everything he’s been in from his debut on WWF to the recent ‘San Andreas’ film, but a remake of ‘Big Trouble in Little China‘ just doesn’t need to happen this way. At least we have a sequel in comic book form now. Will update as more info comes along. ‘Big Trouble In Little China’ Comic Book Coming Soon!! This entry was posted on Monday, June 1st, 2015 at 5:12 pm	and is filed under Film, News. You can follow any responses to this entry through the RSS 2.0 feed. You can skip to the end and leave a response. Pinging is currently not allowed. « Kevin Bacon Terrorizes A Couple of Ten Year Olds In ‘Cop Car’!! !